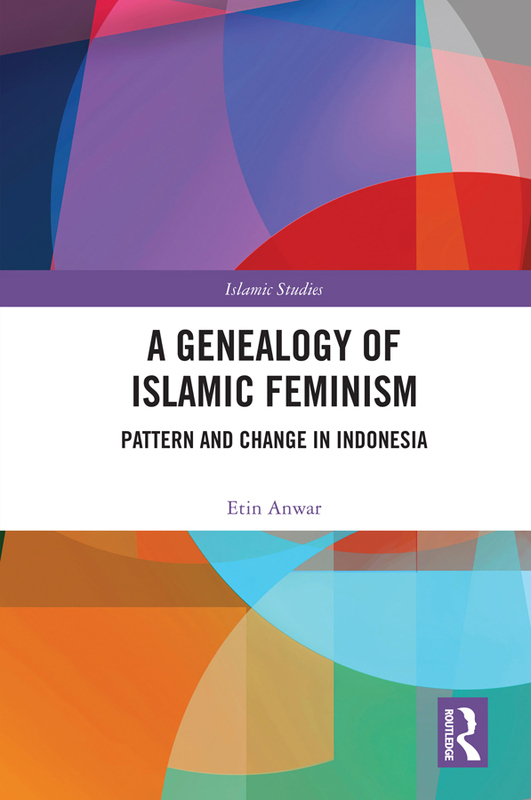 A Genealogy of Islamic Feminism offers a new insight on the changing relationship between Islam and feminism from the colonial era in the 1900s to the early 1990s in Indonesia. The book juxtaposes both colonial and postcolonial sites to show the changes and the patterns of the encounters between Islam and feminism within the global and local nexus. Global forces include Dutch colonialism, developmentalism, transnational feminism, and the United Nations’ institutional bodies and their conferences. Local factors are comprised of women’s movements, adat (customs), nationalism, the politics underlying the imposition of Pancasila ideology and maternal virtues, and variations of Islamic revivalism. Using a genealogical approach, the book examines the multifaceted encounters between Islam and feminism and attempts to rediscover egalitarianism in the Islamic tradition—a concept which has been subjugated by hierarchical gender systems. The book also systematizes Muslim women’s encounters with Islam and feminism into five phases: emancipation, association, development, integration, and proliferation eras. Each era discusses the confluence of global and local factors which shape the changing relationship between Islam and feminism and the way in which the discursive narrative of equality is debated and contextualized, progressing from biological determinism (kodrat) to the ethico-spiritual argument. Islamic feminism contributes to the rediscovery of Islam as the source of progress, the centering of women’s agency through spiritual equality, and the reworking of the private and public spheres. This book will appeal to anyone with interest in international women’s movements, interdisciplinary studies, cultural studies, women’s studies, post-colonial studies, Islamic studies, and Asian studies. Etin Anwar serves as the Chair of Religious Studies at Hobart and William Smith Colleges, Geneva, New York. She is the author of Gender and Self in Islam (Routledge, 2006) and has published several articles on Ibn Sina, Meister Eckhart, Ibn Arabi, and Muslim women’s movements in Indonesia in various journals.